TRY AGENDIZE FOR FREE DURING 14 DAYS! Request to receive 14 days of free access to the Agendize platform and start managing interactions with your customers. Request a copy of our guide: The essential features — How to enhance customer engagement through online channels using Agendize. 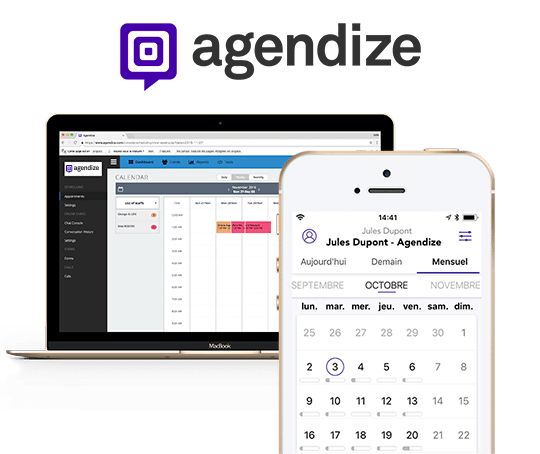 REQUEST A 14-DAY FREE TRIAL WITH AGENDIZE!